The first mission pack for Nova Covert Ops, the latest single-player campaign coming to StarCraft 2, releases on March 30 in Europe. 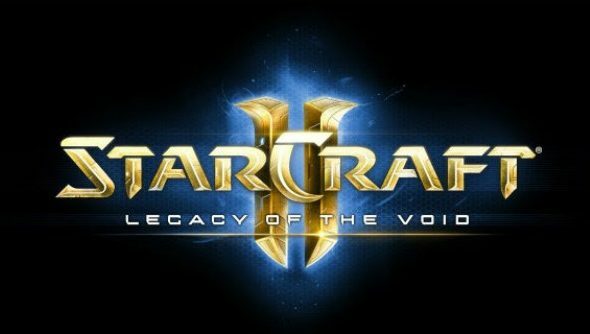 StarCraft 2 made it into our list of the best strategy games on PC – can you guess what else features? The standalone Nova Covert Ops includes nine missions across three separate packs, and introduces some new mechanics, as well as letting you tackle classic StarCraft 2 challenges. You can jump into this even if you don’t own a StarCraft game. In the first Nova Covert Ops mission pack you play as November “Nova” Terra, the Dominion’s most powerful Ghost. As Nova, you’ll infiltrate bases, intercept invasion forces, use experimental tech, and embark on top secret missions that are vital to the survival of the Dominion. StarCraft 2 owners who pre-purchase the complete bundle prior to launch receive a Covert Ops skin for their Ghost units.